Say hello to a new world of colorful creativity! 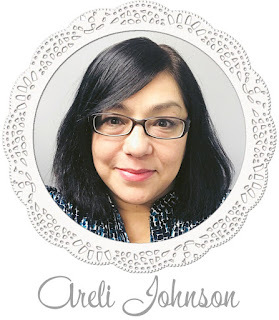 Meet Stampin' Blends, artist-quality alcohol markers in 12 exclusive Stampin' Up! Colors. 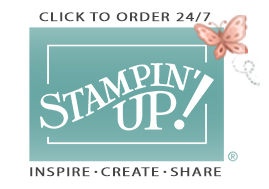 To cover all the blending bases, Stampin' Up! is also offering a limited-time 16-card project kit and stamp set with beautiful line-art images. These new markers will be available to you November 1, 2017! Download the brochure HERE. We have done in-house testing for evaporation and life testing and are really happy with the results. Check out these videos to see how super-duper easy the new Stampin' Blends markers are to use. I am excited to announce that preorder for my October Class in the Mail is officially open. This class features a bundle from the Holiday Catalog and includes the Pick a Pumpkin Clear-Mount Stamp Set and the Patterned Pumpkins Thinlits Dies. This bundle is perfect for all your Halloween and Fall projects. You'll use the featured bundle to make three cards! The cards are do pretty and I know that you're going to love this class! Note: A Big Shot (or other die cutting machine) is required for this class and not included with any of the options. Space is limited, reserve your spot today! 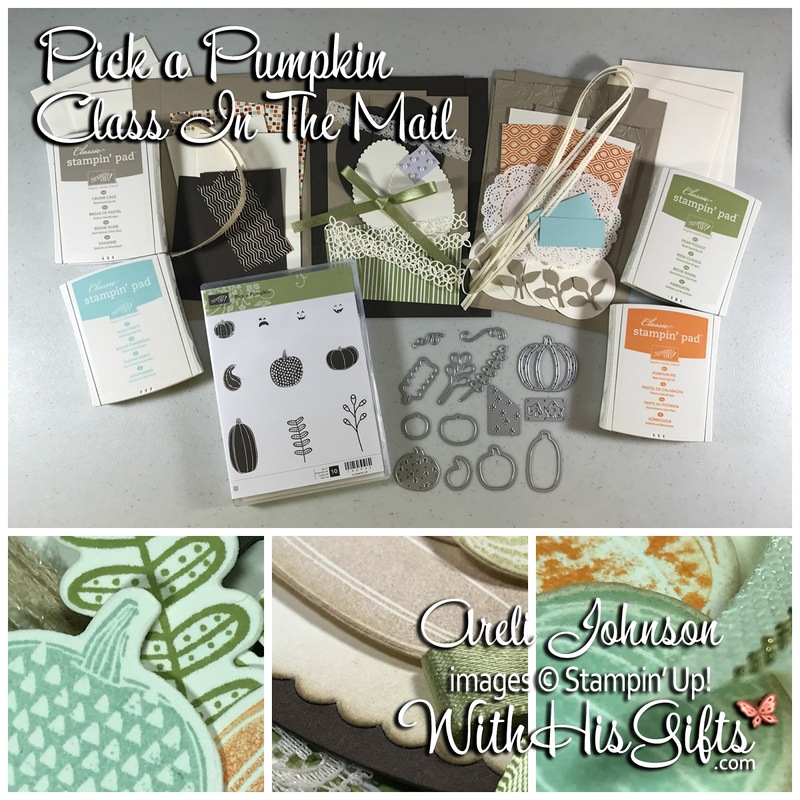 Do you already own the bundle and ink pads used in this class? Then this option is for you! Or you can select one of the other options and make substitutions. The choice is yours! 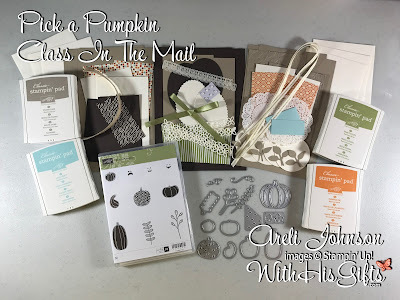 Materials needed to make 2 each of 3 projects so everything is ready when you sit down to stamp. No more searching for what you need! Envelopes for card projects so you can share your works of art with others! Unlimited access to exclusive class video showing step-by step instructions for making all of the projects in the class! A link will be provided after your class package has shipped. Note: Substitution requests must made on Order Review Screen when checking out. Find section Please indicate any substitutions here (located under your shipping address) and click Add. If you don't see this option when checking out, contact me right away with your substitution requests and I will update your preorder. Click HERE for Class In The Mail details.